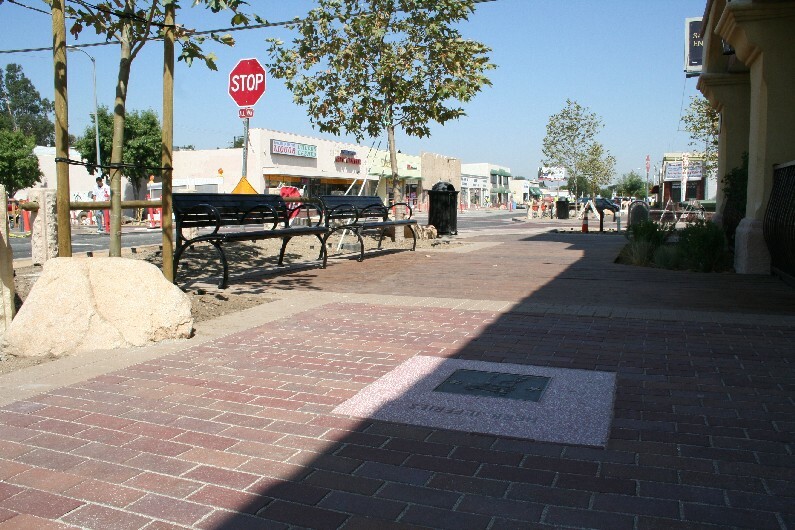 The City is holding a ribbon cutting event celebrating the highly anticipated completion of the first phase of New Old Town Newhall Streetscape project! The event will be held on September 3, 2009 at 5:00 p.m. on Market Street & Main Street, Old Town Newhall. To RSVP for this event please call 661-255-4939. While your there check out the City’s Farmer’s Market! The Santa Clarita Cowboy Festival Returns for 2017!